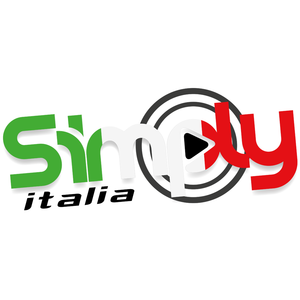 Italian pop radio station: Eros Ramazzotti to Gianna Nannini. TOTAL RELAX with this station from Radio Dimensione, featuring ambient, chill-out, easy listening, lounge, jazz, acid jazz, mistica and more! The rock radio online from Rome, Italy! Pop radio station from Rome.